Most people don’t know much about Madagascar… except there was an animated film with the same name back in 2005. But while Dreamworks did get one thing right (Madagascar does have a lot of lemurs! ), there’s so much more to this mighty landmass. First off, it’s the fourth largest island in the world. Secondly, while lemurs are omnipresent across the island – so much so it’s often referred to as the ‘Land of the Lemurs’ – there’s also a plethora of other wildlife, from the hard-to-spot flat-tailed gecko to the elusive aquatic tenrec. 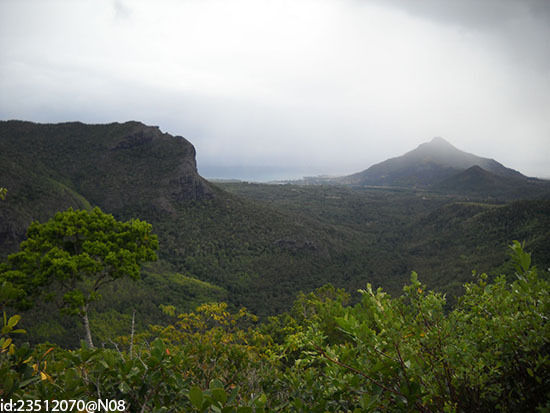 In fact, 70 percent of the 250,000 species found in Madagascar don’t exist anywhere else on the planet. It’s just as culture-rich too, with history and architecture stemming from Arab, Indian, British, French and Chinese influence. As far as landmarks go, head for the Royal Hill of Ambohimanga, an ancient royal settlement and undeniably one of the country’s most sacred spots. 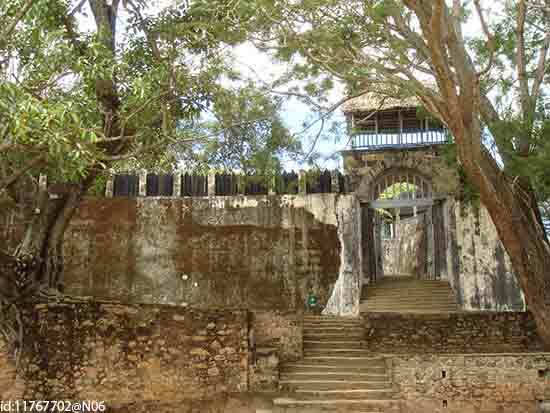 A confection of fortified gateways, fountains and honoured royal tombs, this World Heritage-listed city is defined by UNESCO as being the ‘most significant symbol of the cultural identity of the people of Madagascar’. 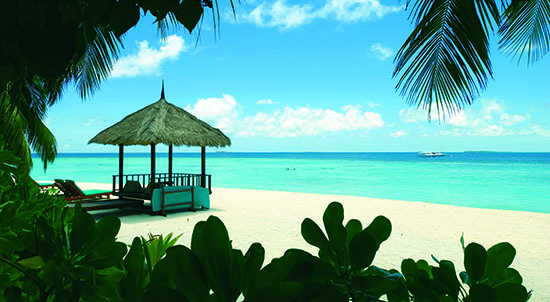 Flung 22 miles off the Tanzanian coast, the island of Zanzibar is a beach-lover’s paradise. Lauded for its soft sands and fresh seafood, there are few better places to enjoy some garlic prawn skewers while bathing in the sun. The more adventurous can explore coastal caves too – some of which are believed to be haunted and are frequented by witch doctors that use the rocks to communicate with the dead. The island is also famed for being the birthplace of Farrokh Bulsara. Don’t know who it is? How about his better-known persona: Freddie Mercury? The Queen front-man lived here on and off throughout his childhood and the islanders still pay homage to him by selling Freddie souvenirs and offering walking tours around the Shangani area, where he grew up. 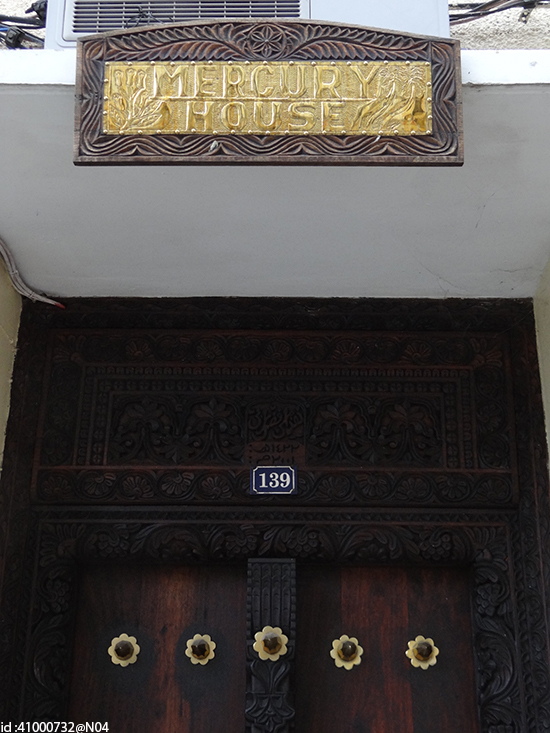 There’s even a building known as ‘Mercury House’, which is adorned with photographs of the singer on stage. It’s impressive, even if you’re not a Queen fan (although honestly: how could you not be?). 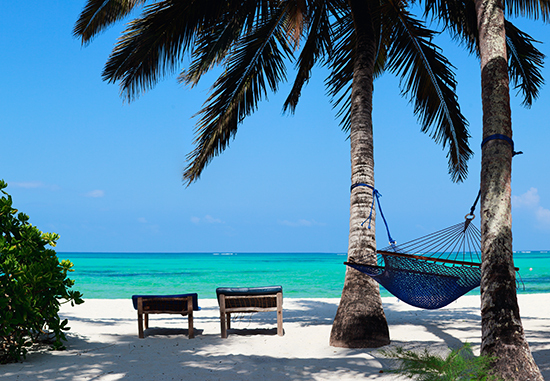 But the real plus point about Zanzibar is that, when you’re done being a beach bum, you can hop across to the fascinating mainland for a bit of adventure: think bungy jumping, white-water rafting and cruising along the Zambezi. Mauritius has a bit of everything: beaches, history, shopping, multiculturalism, natural and man-made wonders, food, spas, gardens, rum, wildlife… the list goes on. So where do you begin? Birders can spot one of the rarest avifauna in the world, the endemic pink pigeon, in Black River Gorges National Park, 16,000 acres of forest that makes up over three percent of the country’s land area. The park is also perfect for outdoorsy types, boasting gorges, peaks, waterfalls and emerald vistas aplenty. If green is your thing, why not detour further inland to walk through sugarcane fields and hilly tea plantations, truly ethereal when blanketed in a thick mist. For different shades, explore the little-known village of Chamarel. Located to the south of Mauritius, this geological quirk is also known as ‘The Coloured Earth’ for its orange, red, purple and yellow hues, mixing together as if on a paint palette, then brushed onto a bumpy volcanic surface. Hungry? So are we. Good job eating the Mauritian street food is a must too – pack-a-punch flavours emanate from every dish, a unique melting pot of Creole, Indian, African and Chinese cuisines. Try dhal puri (a type of flatbread), real samosas and aubergine pakoras. 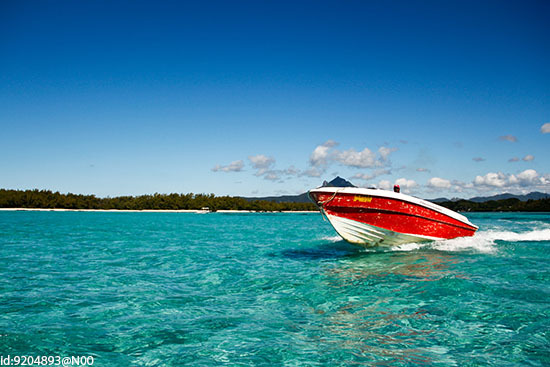 We can’t mention Mauritius without talking beaches. Go on, hit the beach and grab a cocktail – we won’t judge! Head for the virtually tourist-free La Cuvette Beach in the north or jump on a boat to Ile aux Cerfs Island (Deer Island), a postcard-perfect paradise made for sunning, swimming and snorkelling. The Maldives are world-renowned for their picturesque landscapes comprised of crystal-clear waters, white sands, green jungle interior and a bevy of private island luxury spas and hotels... Which is great if you want to do nothing on your holiday and very little else. But for those who are willing to look below the surface, they’ll discover that the beauty is more than skin-deep: the Maldives is one of the best places in the world to learn how to dive. 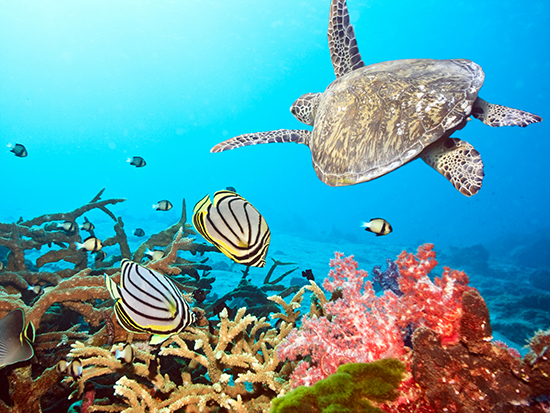 Opt for the North Male Atoll, a region peppered with majestic dive sites despite issues of coral bleaching. Here you can explore reefs, caves, tide-formed channels and terrifying drop-offs in search of reef sharks, eagle rays, eels, octopus and marine life aplenty. Some of the best-loved dive sites include Banana Reef, Lion’s Head, Manta Point and Girifushi Thila – where the current attracts abundant nutrients and in turn, abundant fish. Most resorts offer good dive courses, suitable for beginners all the way up to those looking to become PADI-qualified diving instructors.